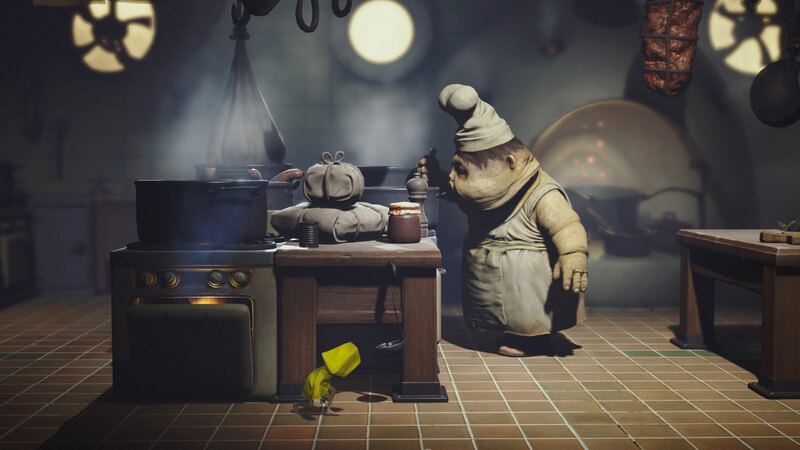 Little Nightmares wallpapers for 4K, 1080p HD and 720p HD resolutions and are best suited for Desktops, android phones, tablets, ps4 wallpapers, wide-screen displays, laptops, iPad and iPhone/iPod Touch. 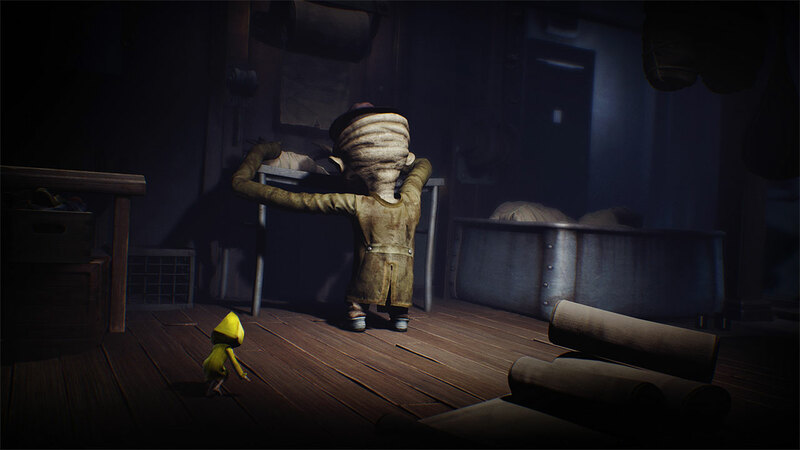 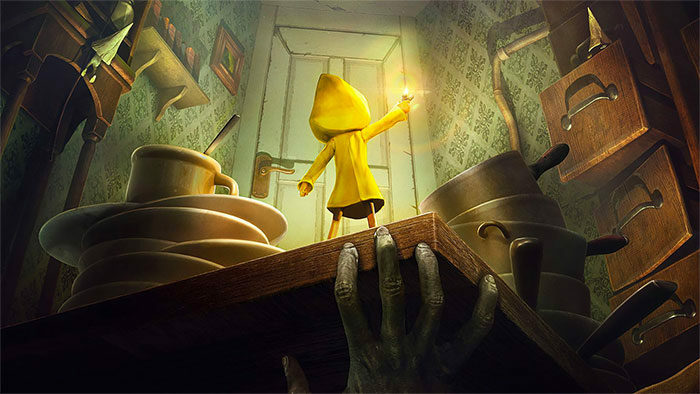 In Little Nightmares, players will be taking on the role of a young girl named Six who had been kidnapped from her home and forced to work at a place known as The Maw, an underwater resort. 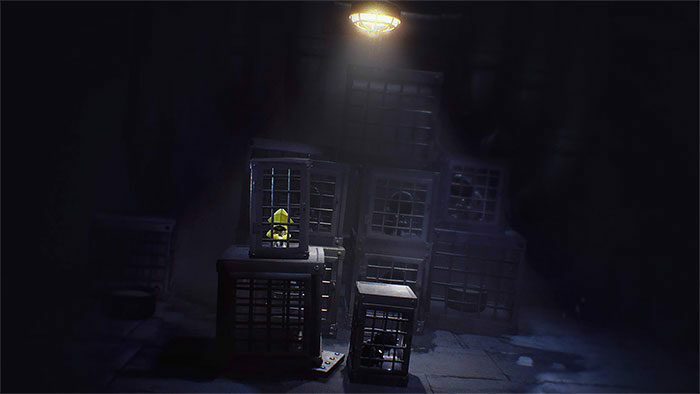 The resort caters to the powerful elite, forcing Six to serve their needs. 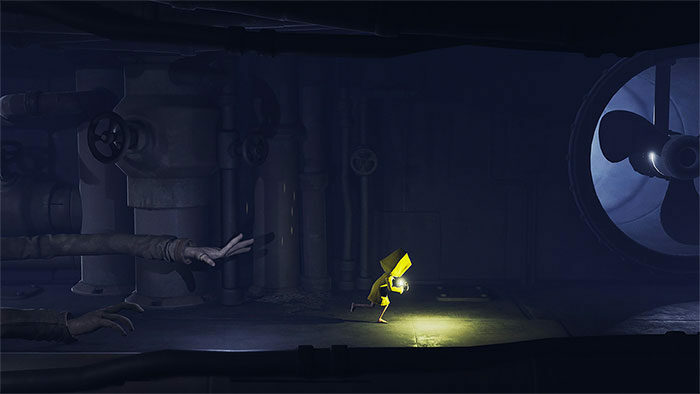 One day, Six is presented with a way back to freedom, though during her journey out of the unpredictable world of The Maw, Six catches the glimpse of the corruption of modern happiness though the journey to freedom is long and treacherous.